UO Chemistry and Biochemistry faculty Jim Hutchison will host an ACS webinar on how to Create nanomaterials through sustainable design. 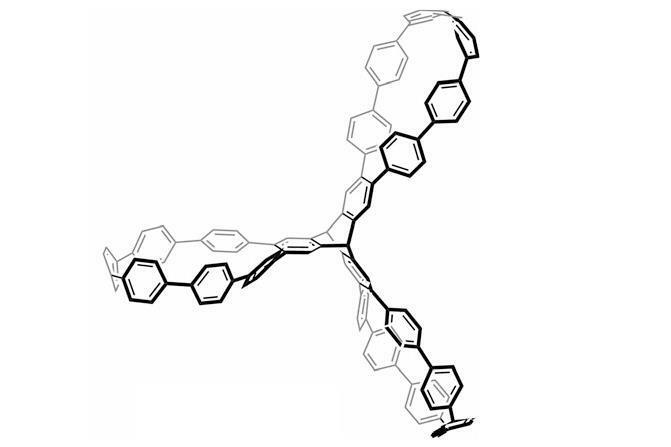 UO Chemistry and Biochemistry faculty Ramesh Jasti‘s research group has created a nanohoop propeller that demonstrates potential as a novel porous material. R & D Magazine caught up with UO Chemistry and Biochemistry faculty Jim Hutchison at the AAAS Annual Meeting to talk about a “green chemistry” approach to nanomaterial production. When Ramesh Jasti set out to make tiny organic circular structures using carbon atoms, the idea was to improve carbon nanotubes for use in electronics or optical devices. He quickly realized, however, that his technique might also roll solo. DeFUNKit, a laundry product designed to keep athleticwear smelling fresh through multiple workouts, is making a big splash in the media. 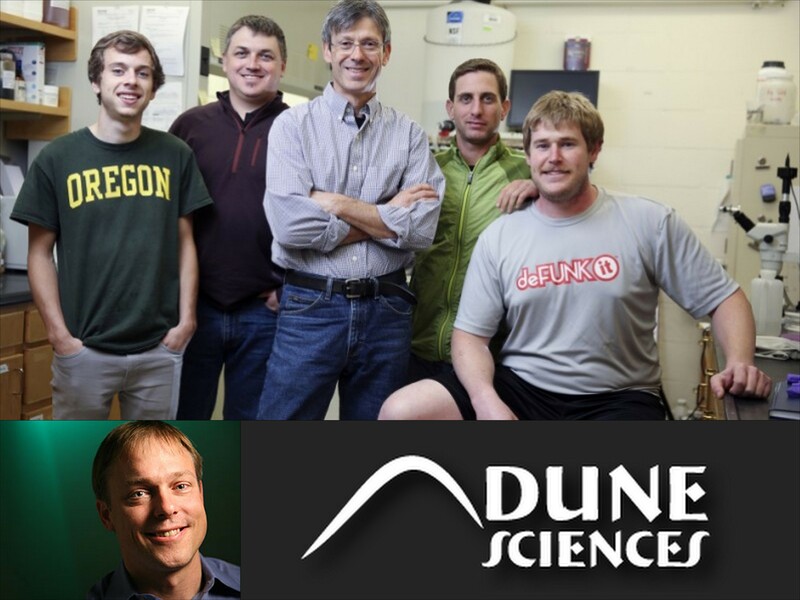 DeFUNKit was developed by Dune Sciences, a nanotechnology and UO spinoff company co-founded by Chemistry and Biochemistry faculty Jim Hutchison and scientist John Miller. Dune Sciences, a nanotech spinoff cofounded by UO Chemistry and Biochemistry faculty Jim Hutchison, has developed a new anti-odor treatment for athletic wear. Nazin Lab in the News! UO Chemistry and Biochemistry George Nazin‘s research lab uses a specially built microscope to visualize traps in carbon nanotubes that can disrupt the flow of electrons. The ability to get a detailed view of these nanoscale electronic traps could potentially lead to improved charge-carrying devices. 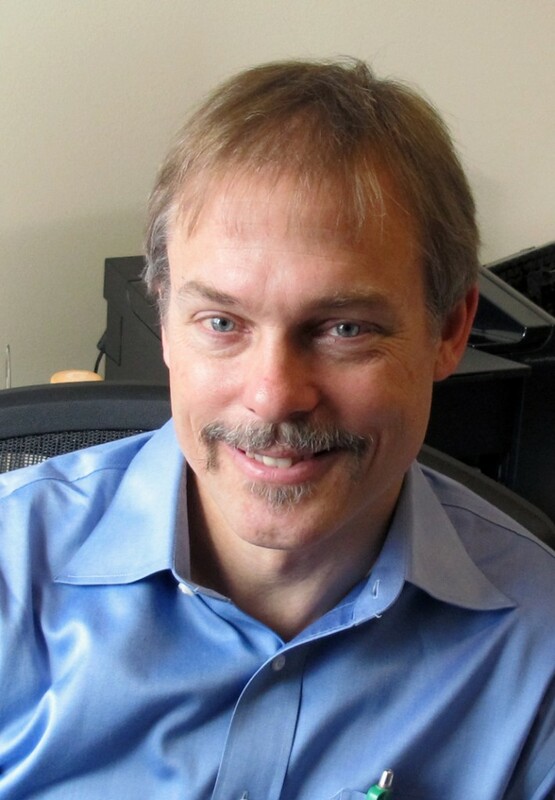 Nice article about UO Chemistry and Biochemistry’s Jim Hutchison, class of ’86, and his nanotechnology research. Prof. Hutchison will be the featured speaker at the Portland Science Night on November 5, discussing just how nanotechnology can shape the future. The creation of peptoid nanosheets that mimic complex biological mechanisms and processes have applications that could lead to improved chemical sensors and separators, and safer, more effective methods of drug-delivery. 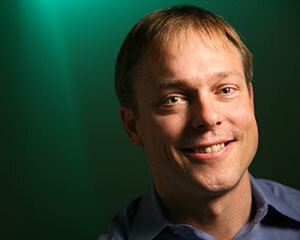 UO Chemistry and Biochemistry Alumni Josh Razink in the News! UO Chemistry and Biochemistry graduate Josh Razink’s work with the high-resolution transmission electron microscope in CAMCOR has helped provide strong evidence for the theory that a cosmic explosion triggered the ice age 12,800 years ago that resulted in the extinction of numerous species of plants and mammals.